Yay! 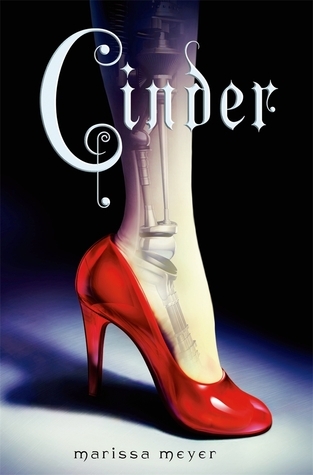 I have Cinder on my TTT list as well! I just checked out Dark Matter from the Library and am looking forward to reading it even more now :D I need to step up my Sci-Fi game! I still need to read The 5th Wave, Hitchhiker's Guide and Ready Player One, but Cinder and A Wrinkle In Time are great picks! Pure is also really good, but I definitely need to read more sci-fi! 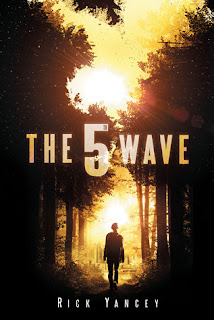 I liked The 5th Wave (movie) and thought about reading the next book but I'm worried that I won't like the next movie, if I do. 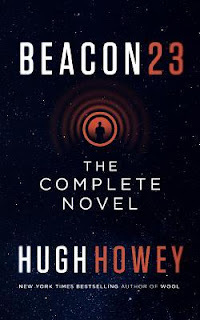 :( If they decide not to make a sequel in film, I will definitely read it, though! Oh I love this topic that you chose and I think I actually have all of these on my tbr already. Most of them I actually own. 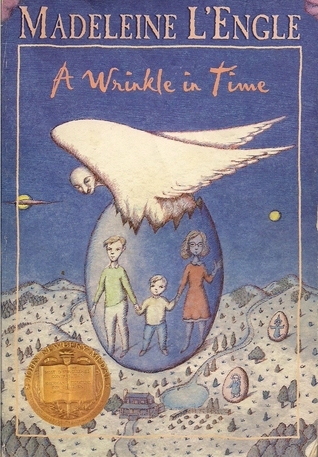 Of course, I read A Wrinkle in Time back in the day. Ooh nice ones! Not the biggest sci0fi reader but I did enjoy Cinder and The 5th Wave! I love so many of these!! Saga! A Wrinkle in Time! Cinder! 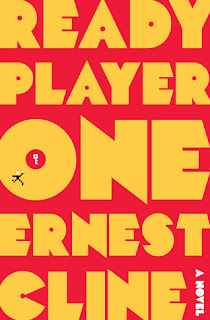 Ready Player One has been on my TBR for a while and I keep forgetting about it. 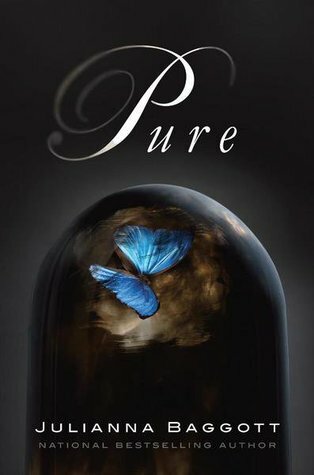 I've also never heard of Pure, so I will be checking that out. Great list! Nice picks!! I love Cinder and I need to read Dark Matter. I have to say I hated The 5th Wave though. Oh, I've been trying to read more science fiction so your list is very helpful. 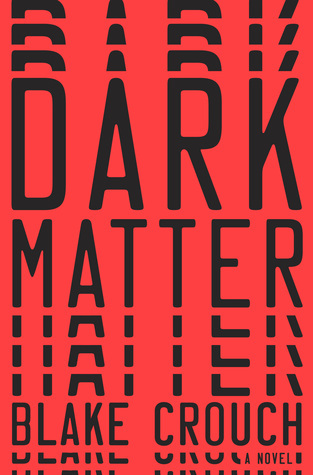 I have Dark Matter out from the library and hope to get to it before I have to return it. 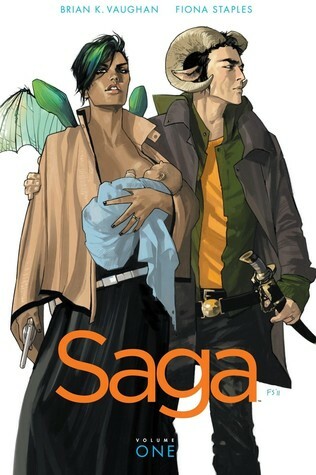 I also LOVE the Saga series and just picked up Vol. 5 from being on hold last Friday! I love your list. I just finished reading the Lunar Chronicle series; sci-fi is something I have only come to as an adult, and now it is one of my favorite genres! 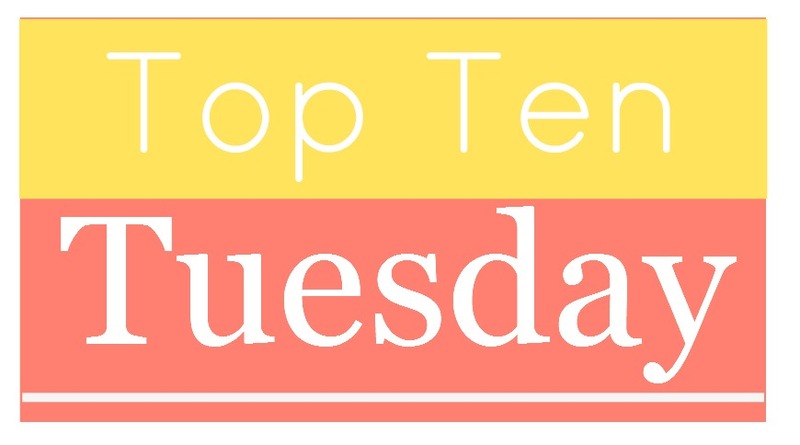 This is my first time participating in a Top Ten Tuesday! 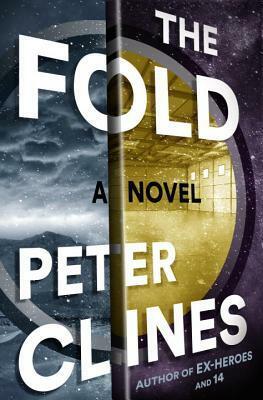 I loved 14 by Peter Clines and have been DYING to read The Fold but somehow haven't managed to fit it in. Too many books! I don’t read as much sci-fi as I used to, but I love Ready Player One. I've been wanting to read Saga for so long! Hopefully one day I'll finally have the chance to. 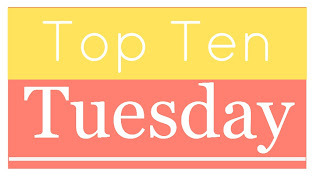 :) I love your list, there are a lot of really great books on here. 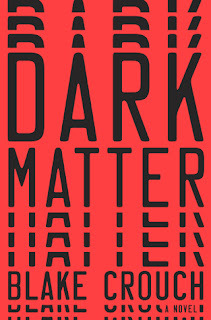 I'm super intrigued by Dark Matter, also! 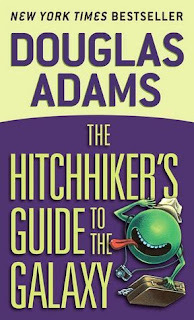 Glad you added The Hitchhiker's Guide to the Galaxy, it is definitely a classic and so much fun. The only book on your list that I've read is A Wrinkle in Time. Ha! I don't read a lot of science fiction, but you have some good choices on here. I've wanted to read A Hitchhiker's Guide to the Galaxy, Cinder, The 5th Wave, and Dark Matter. I think there were only 2 on this list that I haven't read. I agree so much with this list. 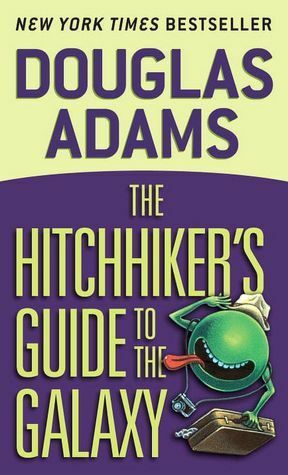 The Hitchhiker's Guide to the Galaxy! That's the only book on this list that I've read (#sadface) but I know for a fact that Margaret Atwood is amazing.